Pretty Pansy is named after the cute summer flower because of her sweet nature and rich, beautiful colors. 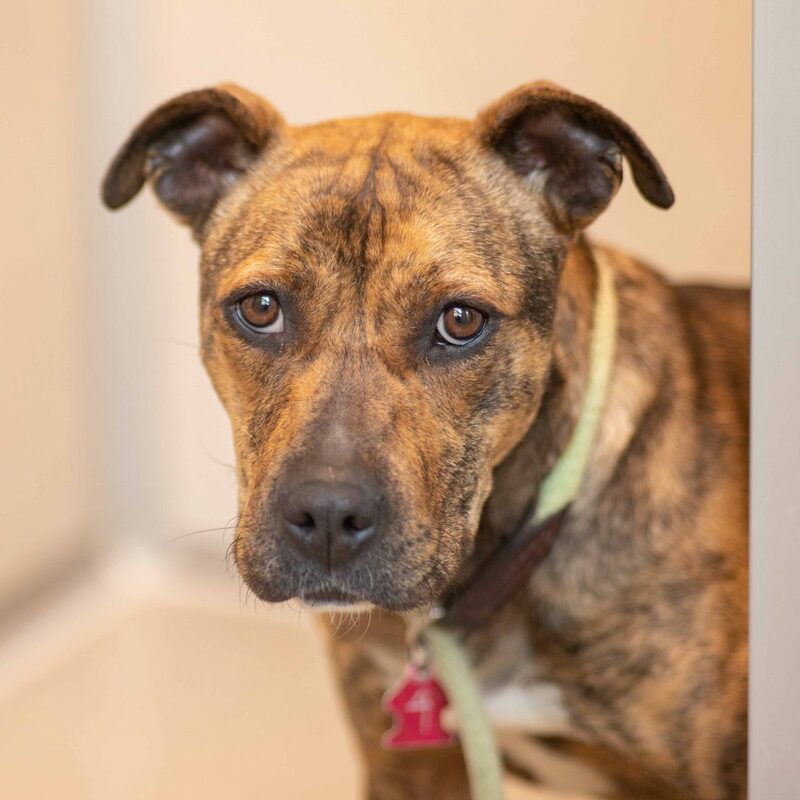 Though initially timid, she quickly warms up and becomes a playful pup, ready for any adventure with you by her side. We suspect that in a home with a consistent routine and expectations Pansy will blossom into a carefree, happy go lucky, adventurous, loving sidekick. In other words, she will be your next best friend! Say hi to her today!